Has a birthday or holiday snuck up on you? Don't worry! 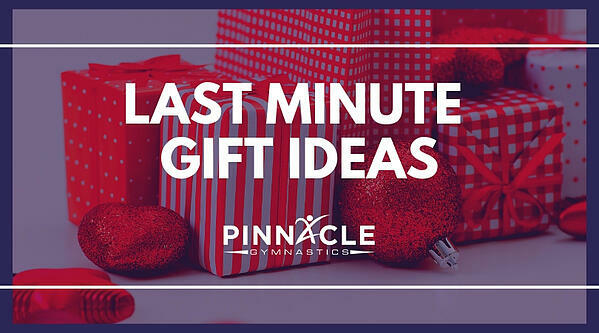 Last minute gift ideas can be both quick and personable. 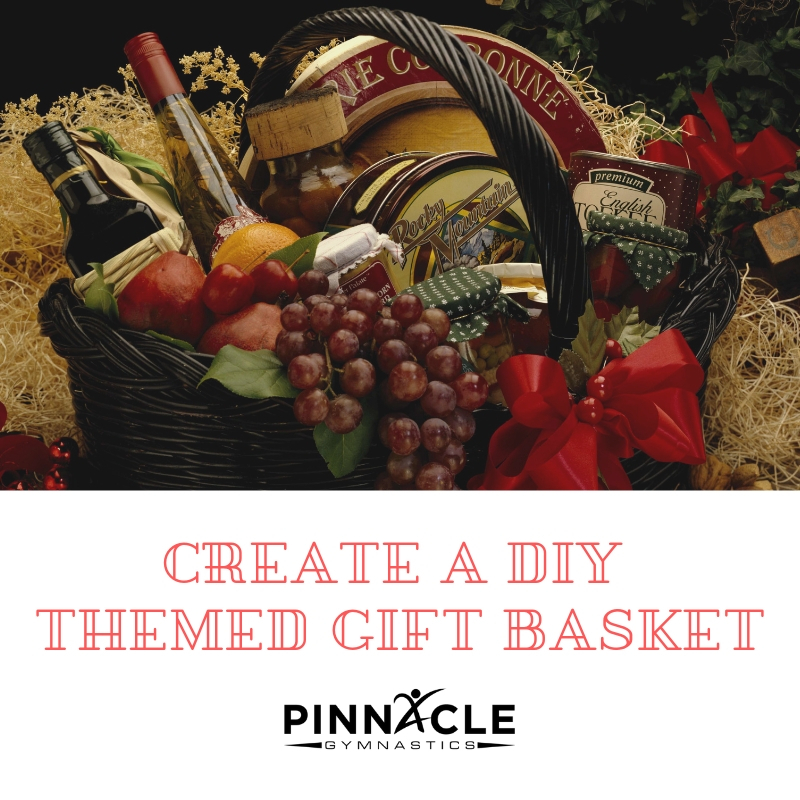 Whether you have known the recipient Here are a few gift giving ideas that you can whip up fairly quickly and are also very personable. We all know someone who is a total animal lover, be it dogs,cats, rabbits you name it. A unique idea is making pet treats for their furry friend. There are many recipes available from Peanut Butter, Pepperoni, Beef, Chicken etc... You can put the treats in a cute food bowl with toy item and maybe even include a grooming session for their furry friend as well. Now you may know someone who likes animals but would rather look at them instead of having them in their home. You can make some suet and combine that with a bird feeder and a bag of bird seed. Who doesn't love receiving treats! These, too, can be homemade. I make a bunch of treats around the holidays to handout to people. There are so many treats out there to make the possibilities are endless. You can get their favorite color and combine it with a spa gift card for a pedicure! Or, iif they don't like people touching their feet you can always do an at home spa care kit for them. Including a nice hand/foot cream, nail polish, file and clippers. I, for one, would love this, as I always have something on my feet when I am home. Do you know someone who travels a lot or simply can't have enough mugs? You can combine it with a coffee gift card from their favorite coffee place. If they happen to like drinking their coffee at home, buy them their favorite brand of coffee and creamer to go along with it. Do you know someone who is a foodie? You can put a gourmet food basket together for them, featuring their favorite kind of food (visit Dean and Deluca for ideas). For the Italian lover you can add specialty pasta, pesto sauce, hunk of Parmesan cheese, fancy bottle of extra virgin olive oil, and bottle of wine. Pick up a colorful colander to put the items in. You can do many variations of this with food, coffee, teas etc.. There's always a must-see film being released. Treat your gift recipient to some movie tickets? You can spice the gift up by putting it in a microwavable popcorn bucket along with flavored salt, and boxed candy (they can take with them to the theater!). Who doesn't need some downtime to just relax? Everyone has there own way they like to relax, be it a book, bath, or massage. For the book person get them a couple books by their favorite author. Or, put together a basket of bath salts, bath bombs, bubble bath, candles, and maybe even add a bottle of wine! For that person who needs to relieve their stress through a massage get them a gift certificate to a spa! This is a great stand by. There are so many type of gift cards out there for all sorts of things. You are sure to find one for anyone on your list. Pair with a fun keepsake or just a sentimental card. Many gift cards are sold at retailers, such as Target. You can find anything from a restaurant to Uber to an at home meal subscription. This may be best for a parent or someone that hasn't yet experienced the glory of Amazon Prime - but consider the gift of membership. This gift will help your special someone save time and money throughout the year. These ideas can be used anytime of the year. You can make them as expensive or inexpensive as you can afford. Remember, its the thought that counts. Just letting them know that you are thinking of them counts and is much appreciated.